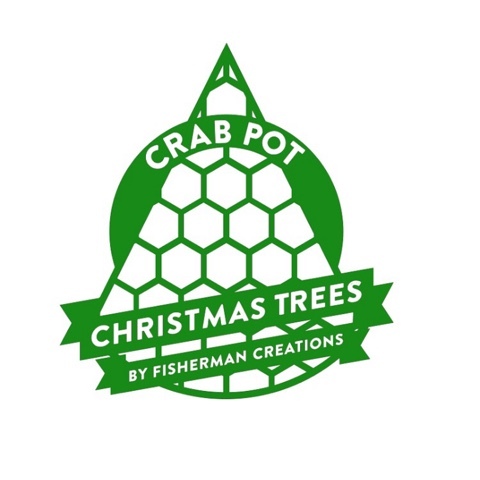 Did you read my post about Crab Pot Christmas Trees last month? Ours arrived! Within fifteen minutes of its late night delivery in a big brown truck, my husband had it assembled and plugged in. It was shipped in a handy triangular storage box that will be prefect for storing after the holidays as it just folds back up. He gently separated the panels and wrapped the outer two back around the center to join on the opposite side, then connected them with the enclosed ties. Sturdy stakes were also included in our package, but there isn't high wind here now so ours is staying unsupported on our front porch. 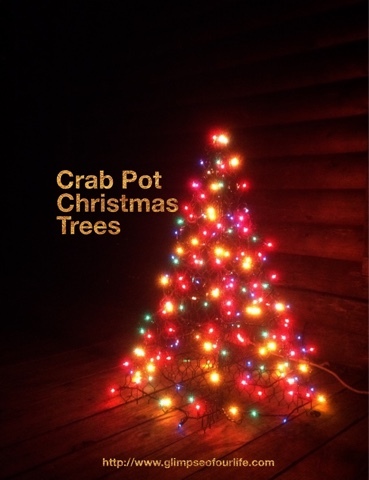 My husband suggested that multiples of the Crab Pot Christmas Trees would look lovely on our front lawn. It's Christmas Eve! The decorations are complete. Today cookies need to be baked and I'll be preparing our Christmas dinner. 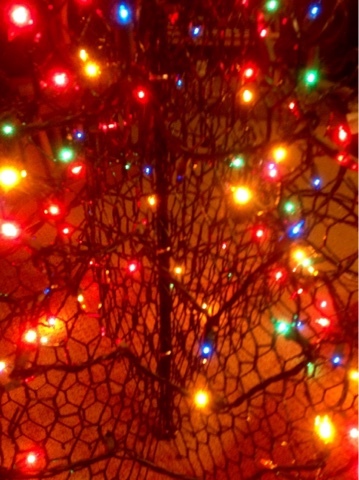 Tonight, we'll unpack our stockings, the very last Christmas traditions to set out. Are your preparations complete? Disclosure: Product was provided as displayed in this post. No other compensation is being provided for this advertisement.